“Jerusalem is a port city on the shore of eternity” – Yehuda Amichai, Israeli poet. There are few more majestic sights than witnessing the sun rise above the City of Gold. The Old City, the centre of faith for billions of people, teems with activity as its inhabitants pray, work, study or simply walk around with wonder at the three-thousand-year-old amalgam of biblical stones and ultra-modern convenience. The capital city of the Jewish people is just one of the many incredible places that you will visit on your UIA Mission to Israel. 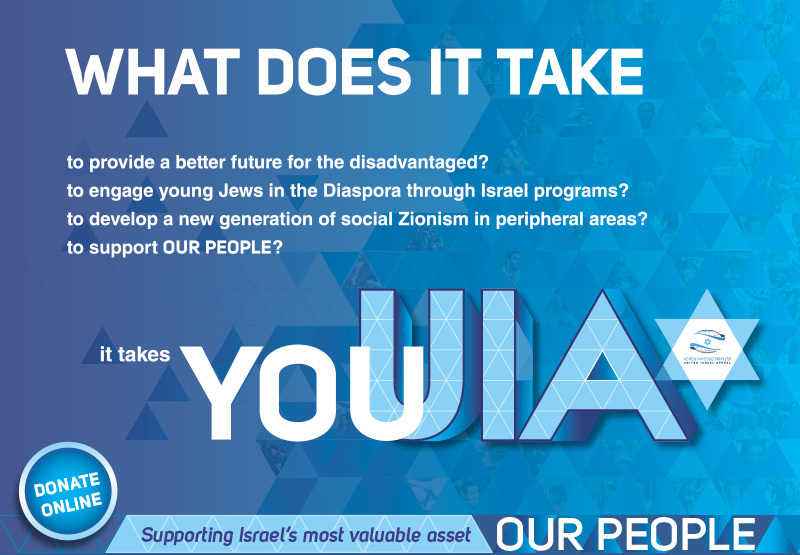 UIA proudly runs several missions to Israel throughout the year. These missions, for individuals or families, help donors understand far more about Israel, the UIA and how their donations can help save countless lives. Our Missions to Israel are an incredible 'peek behind the curtain' that is unavailable to mere tourists. With your group, you will be able to hear from top military and government officials explain the unique challenges that Israel faces both externally and domestically. You'll have a front-row seat to the ever-changing machinations of Israeli society and policy when meeting with esteemed academics and key figures. But it's not all conferences and boardrooms. 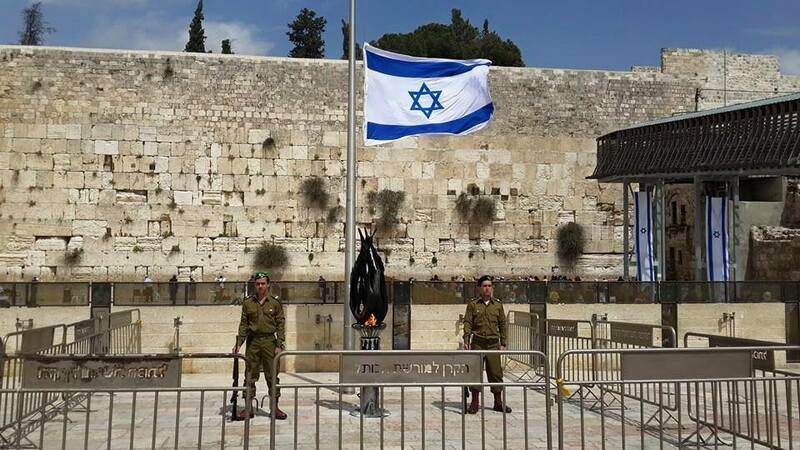 You will also have a chance to visit the attractions that have kept people coming back to the land of Israel for thousands of years: The Western Wall, Golan Heights, archaeological digs and even the modern sites such as Yad Vashem and Tel Aviv's famed night-life. With your guides, you will get up close and personal with the various UIA projects such as absorption centres, youth villages, housing projects and the have the opportunity to meet with Olim and those benefiting from our support. Throughout your time in Israel, you will enjoy everything the country has to offer, from some of the best food to incredible experiences, all in an easy itinerary that is both fun and secure. 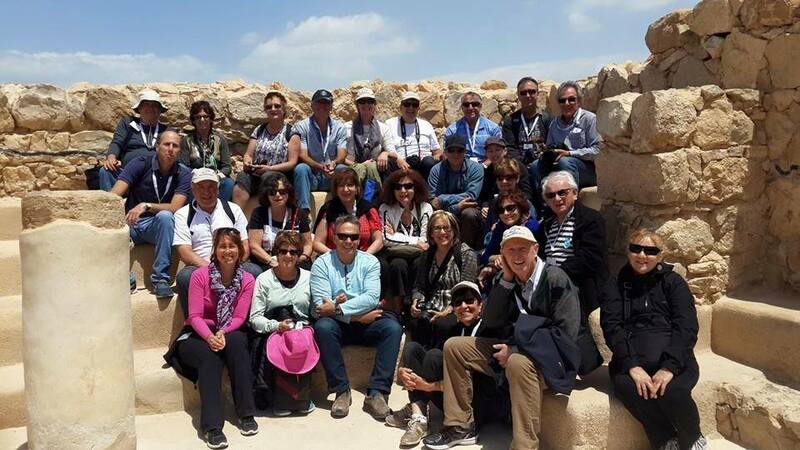 You will meet amazing people whose lives have been touched by your donations, and all participants leave having an affinity for Israel that they never knew existed.